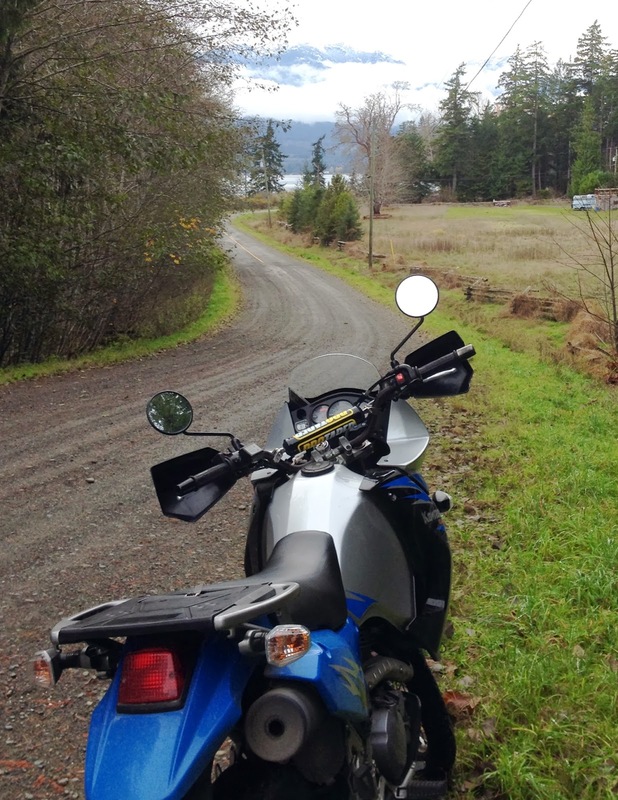 Dream Your Ride : Vancouver Island - Part 6, Denman Island. OK, Denman Island is it’s own island, however you’ll been to be on Vancouver Island to get there on a motorcycle so it’s part of the Vancouver Island series. 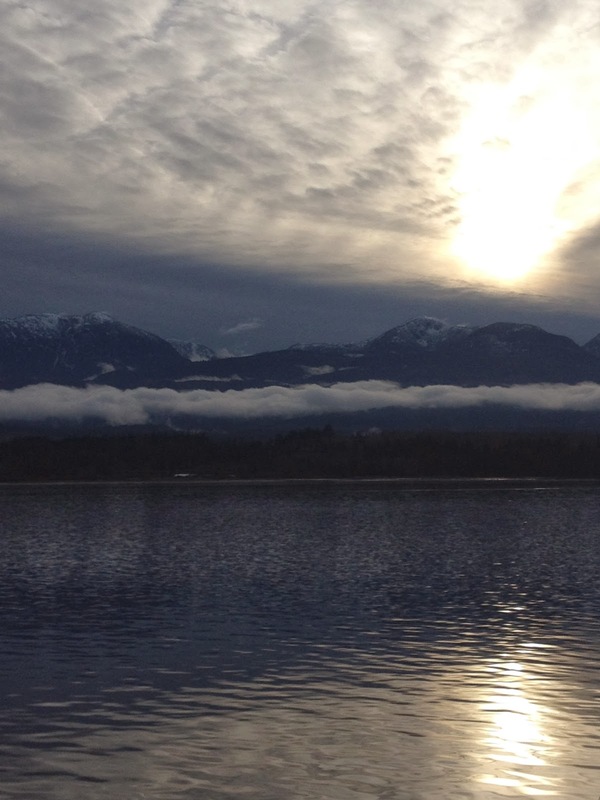 Denman Island is small, about 19 km (12 miles) long and 5 km wide. 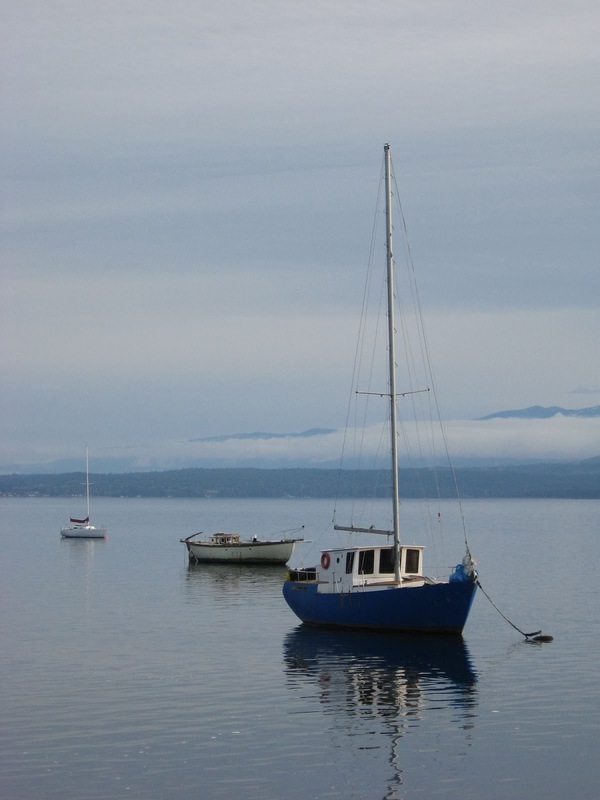 Just over 1000 people live on the island and it’s likely best known as the island you have to drive across to get to the Hornby Island ferry and Hornby Island, a summer vacation spot, which probably suites the residents of Denman just fine. 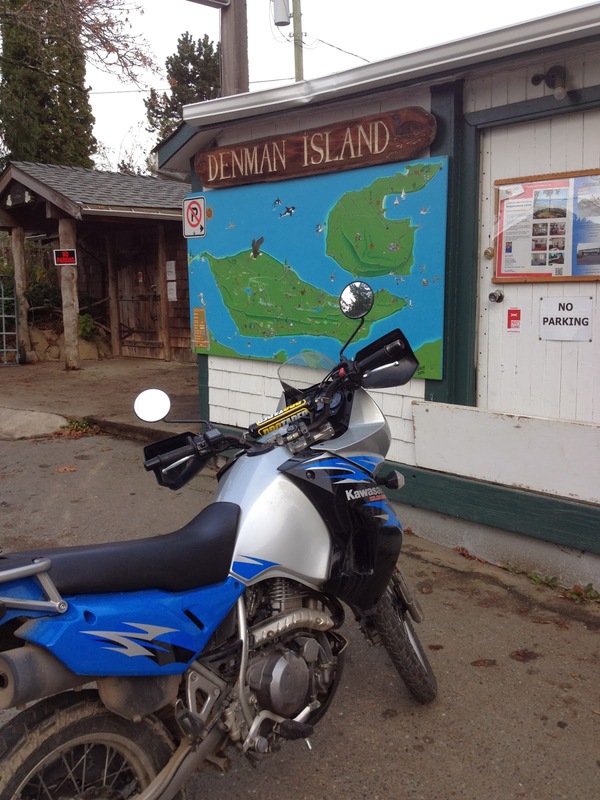 A visit to Denman Island, either on it’s own or on your way to Hornby Island, is a great way to spend a few hours on your motorcycle and there is a lot so see on such a small island. 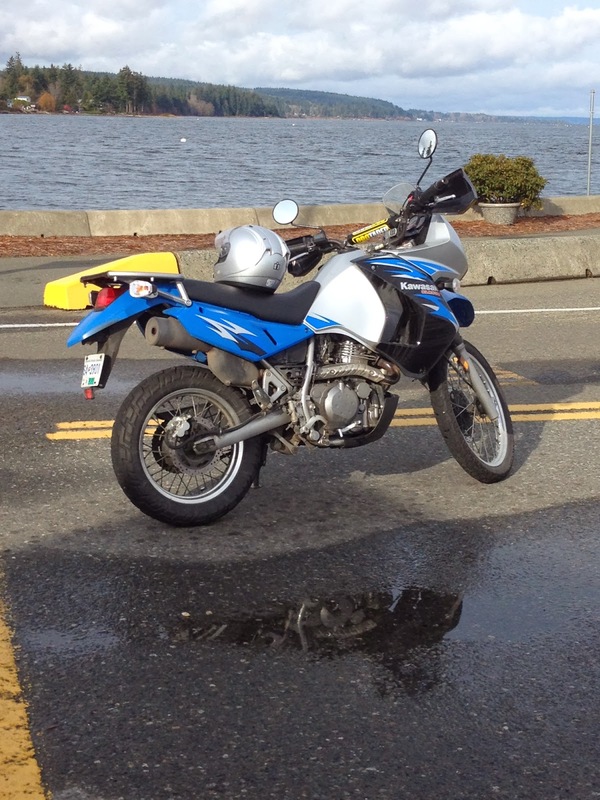 While most of the roads are paved, expect some rough surfaces and a few of the best view points are found along graded gravel roads so an adventure or dual sport bike would be ideal. 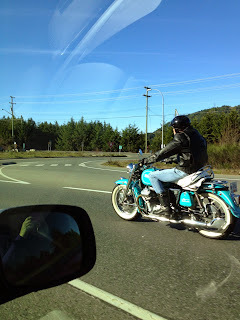 The only way to get to Denman Island with a motorcycle is by way of the Denman Island Ferry, which leaves Buckley Bay on a regular schedule. You can find Buckley Bay by taking exit 101 on Highway 19. The ferry takes about 20 minutes to get to Denman Island. After you get off the Ferry, you’ll ride up a short hill where you’ll have all of three choices on which direction to go. Left will take you to the Denman Island General Store, where you can find snacks, mail a package and brows the products in the licensed liquor store. You’ll also find a large map of the Island, which is a good reference source. Smaller maps can be found at the Buckley Bay Ferry Terminal, on the ferry or at the general store. From here, take your time to explore. The Island is small so you can see a lot on a short period of time. 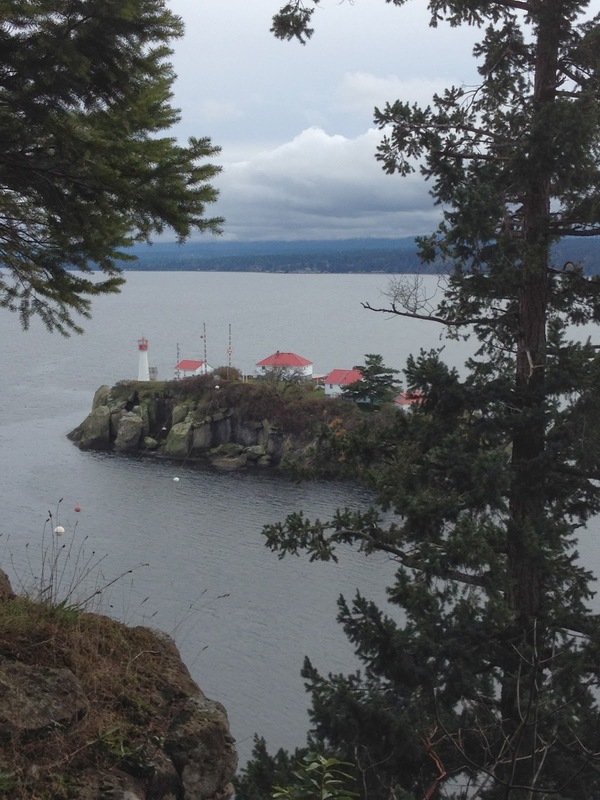 If you’re into hiking, spend some time in Boyle Point Provincial Park. 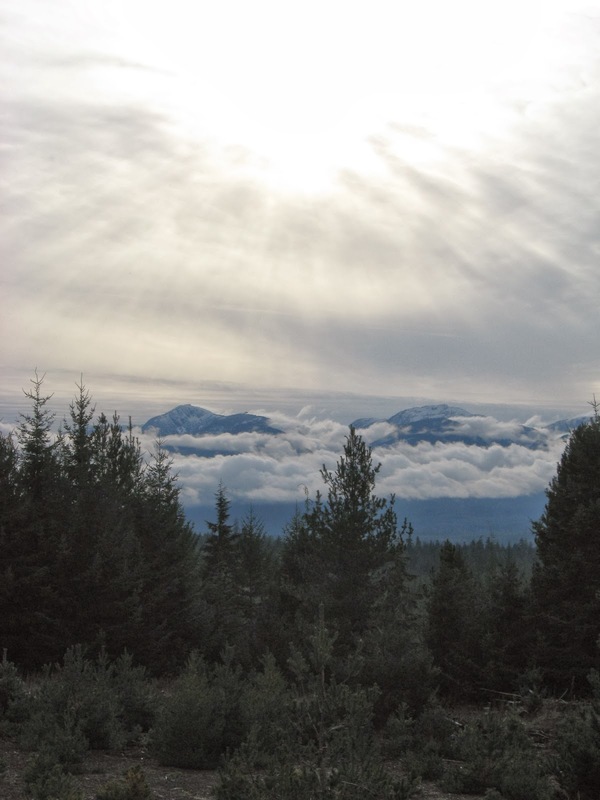 The trails are easy and well maintained. You’ll also find a great view of the lighthouse on Chrome Island. Enjoy exploring this quiet and unique island.